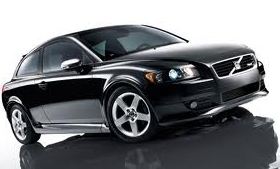 Our technicians are capable of servicing any make and model vehicle, however, we specialize in European vehicles such as Volvo, Mercedes, Audi, Saab, BMW, Porsche, Volkswagen, Fiat, Jaguar, Land Rover, Mini Cooper, and other luxury vehicles such as Lexus, Acura, Cadillac, Lincoln, and others. 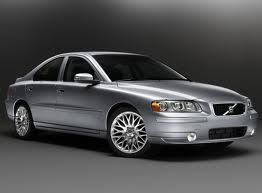 We can perform all scheduled maintenance and service and we provide original Volvo parts for your vehicle at a lower cost than new Volvo dealerships. 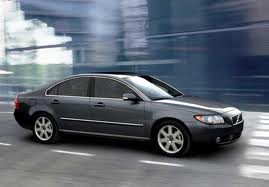 We offer fast and efficient Volvo service for things like brake repairs, oil changes, tune-ups, body work, electrical repairs, suspension, muffler repairs, major and minor engine repairs, air conditioning service, and anything else your Volvo might require.